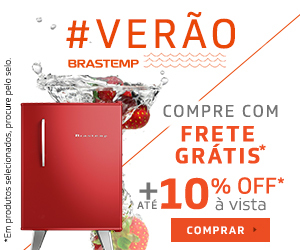 06/02/2019, 21:01 New Discount Coupons on Brastemp! 31/01/2019, 22:36 New Coupons in Brastemp! 14/12/2018, 16:23 New promotion and Banner in Brastemp!